The TB012 is a tuneable version of our popular TB003 low whistle, with all the same tonal characteristics. Being able to remove the head altogether provides the ability to tune the instrument and also facilitates easier cleaning. 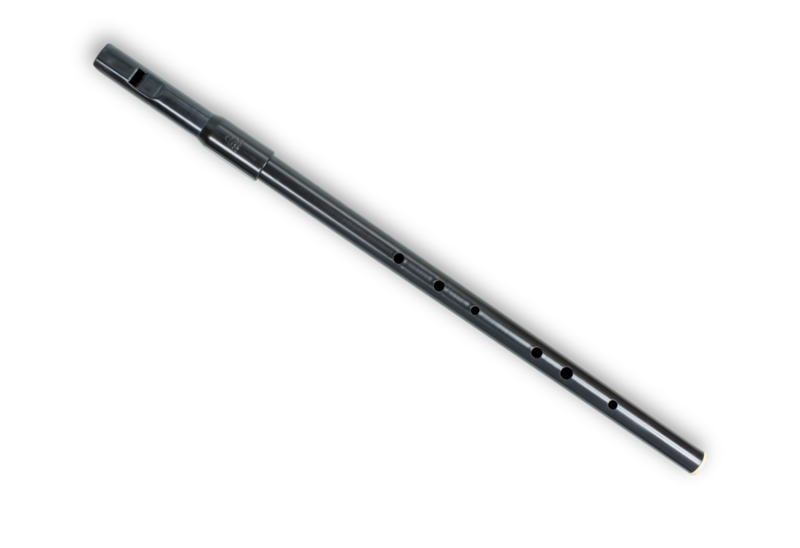 The body for this whistle also has the advantage of fitting our tenor flute head, turning it into an excellent beginners simple system flute.